We’ve always been creating Ad Hoc solutions for our clients. Each client is assisted by a team of consultants with at least a 5-year seniority, directly supervised by one of the two founding partners or by a managing partner. By choosing Ad Hoc, you put yourself into well-experienced hands. Our consultants will be next to you, anywhere, anytime. Nowadays, communication has a global reach, still we cannot forget its local dimension. This is why we are able to create and develop communication projects focused on all levels: local, national and international. We develop projects of integrated communication, defining the most suitable actions, tools and communication channels for reaching our clients’ targets. Creativity has been used far too often as a smokescreen concealing the lack of ideas. Professionalism comes first for us: we start from a serious and well-structured approach and we then develop creative solutions for reaching our objectives. Pellegatta holds a degree in Political Science. In over 30 years of professional experience, he offered his services of strategic consultancy on corporate identity, corporate strategy, communication, leadership advisory and management training. In 1987 he founded Phonema, consultancy company connected with the Ambrosetti House. In 1996 he founded Ad Hoc together with Giorgio Zambeletti. During the same year he founded also the Gruppo Comunità & Impresa (Community and Enterprise Group), dedicated to consultancies on CSR, together with Miriam Cortesi, Professor Alberto Martinelli and Professor Antonio Chiesi. Moreover, he was a top-level manager: Communication Director and Corporate Strategic Development Director for Fondiaria (1986-1993); General Deputy Director in charge of the Communication Directorate, of the Presidential Staff as well as Secretary of the Management Committee for Telecom Italia (1998).He was Member of paths Board at Nomisma (1992-1995). He’s member of the Italian Order of Journalists. Zambeletti holds a degree in Political Science. He had started his career as manager in 1997 into the Fiat Group, first at the Press Office, then at the Directorate for Institutional Reletionships, then again at the Press Office as Manager of the Milan Office. In those years he had been following, among others, the political and institutional activities of Senator Umberto Agnelli. From 1984 to 1989 he worked at Assolombarda, first as Chief of the Press Office and then as Responsbile of the Communication and Image Area. From 1989 to 1996 he was a communication consultant for top-level companies of the industrial and banking sector. In 1996, together with Mario Pellegatta, he founded Ad Hoc. Together with Mario Pellegatta he has gained a remarkable experience in political communication. He’s member of the Italian Order of Journalists. Balzarotti holds a degree in Political Science, with specialism in International Juridical Science, obtained in 1999 at the University of Milan. She also holds a Specialisation in Web Marketing at the Business School of Il Sole 24 Ore, obtained in 2001, as well as several other Specialisation courses at Borsa Italiana S.p.A.
“Reading and analysing a corporate balance sheet” (2000). She started her collaboration with Ad Hoc Communication in 2000, formerly she had worked at IMS Health. Barbieri holds a degree in Political Science, with specialism in International and Historical Science, at the University of Milan, obtained in 2003. 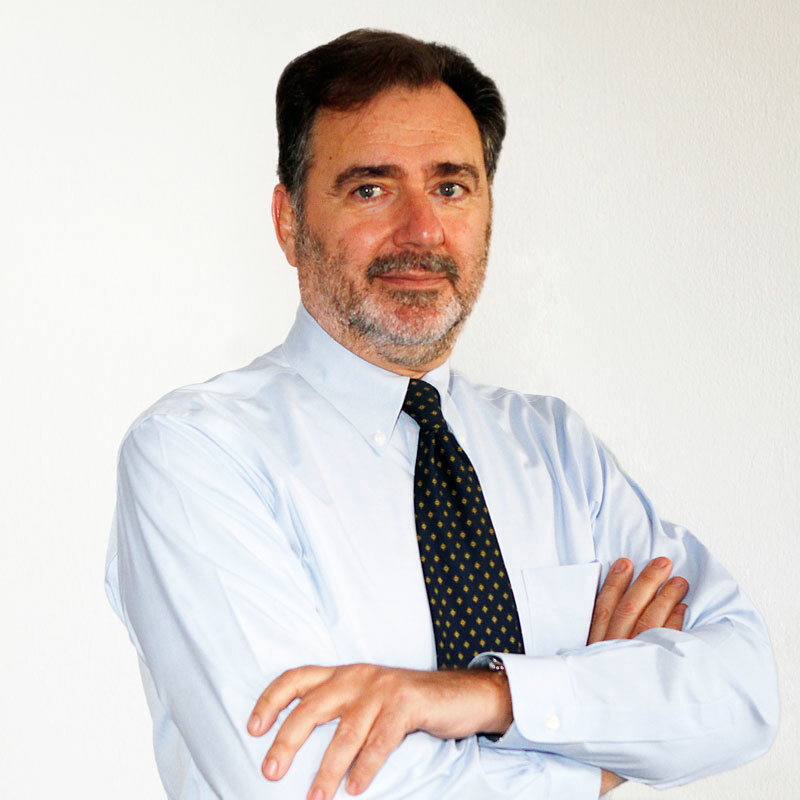 He also holds a Specialisation in New Media and Digital Communication obtained at the SDA Bocconi in 2008. He started his collaboration with Ad Hoc Communication in 2004. 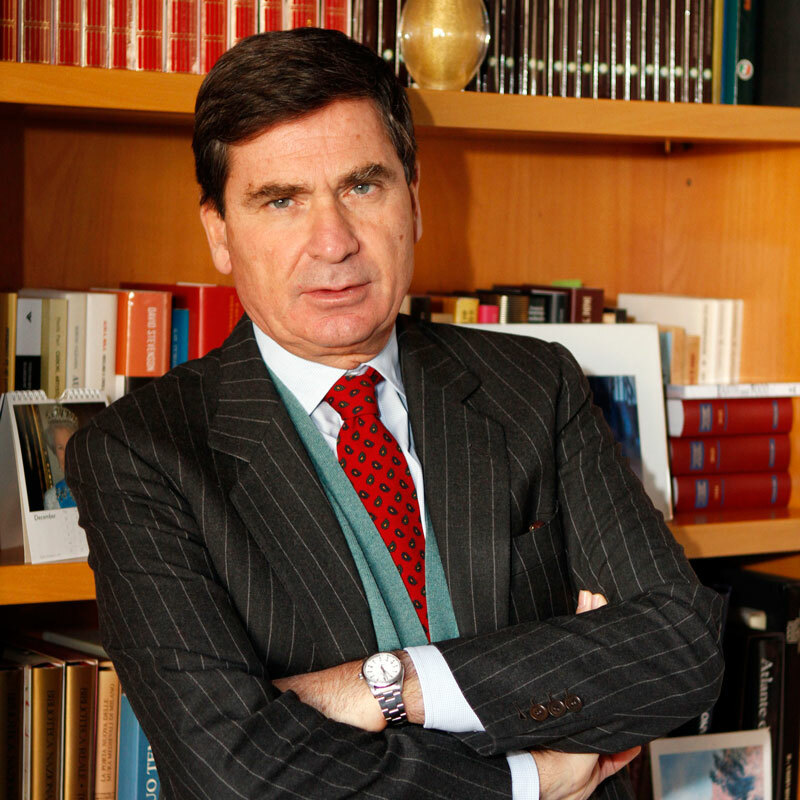 Beccantini holds a degree in Economic and Social Disciplines obtained at the University Luigi Bocconi in 1984, equivalent to a Master Degree. She has followed as stage organized by the Industrial Association of Lombardy in “Industrial and Communication Management Training”. She has been working in Ad Hoc since its creation. She has formerly worked for IBM, Assolombarda, Shandwick and Elf Sanofi Italy as Communication Country Manager. Cavalletti holds a degree in Corporate Economy obtained at the Luigi Bocconi University in 2000. He started his collaboration with Ad Hoc in 2002. Areas of expertise: Corporate Communication, Business Communication, Crisis Communication, Public Affairs, Stakeholder Dialogue. “Master’s Degree in European and International Studies” (MEIS), conseguito presso l’Università degli Studi di Trento. Cortesi holds a commercial and technical High School Diploma obtained in 1980. She also holds a Master in Administration and Business Management obtained in 1982. She followed several six-month training courses for Credit Management, Foreign Credit, Financing to Enterprises, from 1983 to 1989. Co-founder in 1996 of the Group Comunità & Impresa (www.comunitaeimpresa.it) where she has developed remarkable CSR methods and experiences. She followed a certified training course at GRI (Global Reporting Initiative) for the application of GRI4 guidelines to multi-stakeholder management processes and to sustainability reports, in 2014. Nicola holds a Degree in Political and Social Communication, with specialism in Marketing, obtained in 2008. He also holds a Bachelor’s Degree in Organisation and Human Resources, obtained in 2005, and a Master in Marketing and Digital Communication obtained at the Business School of Il Sole 24 Ore in 2014. Moreover, he holds another Master obtained at the Business School of Il Sole 24 Ore in 2015: “the new digital communication: social media, storytelling e infographics”. He started his collaboration with Ad Hoc in 2010 and formerly worked at the UCIMU’s Press Office. Areas of expertise: Corporate Communication, Business Communication, Crisis Communication, Digital Communication, Financial Communication. Zanotto holds a degree in Economy of Institutions and Financial Markets obtained at the Cattolica University in 2007. Professional Journalist since 2010, year in which she started her collaboration with Ad Hoc after working at MF Dow Jones from 2007. Areas of expertise: Financial Communication, Crisis Management, Corporate Communication.